Have you ever looked at your ‘to-do’ list and thought you’d rather go back to bed than tackle anything on there? 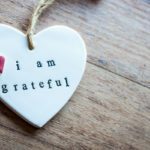 Are you wondering how you can better juggle all the things you have to do in your life? Often when we have so much to do we become paralysed and unable to move forward as the thought of fitting everything in, making the impossible possible is too much for our heads to handle. Particularly this time of year with Christmas getting closer we put pressure on ourselves to become a superhero- getting the presents bought, house ready for the holidays, making sure meals are planned and the fridge stocked, kids costumes ready for Christmas plays, juggling social gatherings: work, friends, kid’s parties and not only that we are often under pressure at work to meet deadlines and get things wrapped up before everyone leaves the office for a well-earned break. All this sounds like enough to make anyone want to hide under the duvet with a mug of hot chocolate. So, what can we do to help reduce this feeling of stress and overwhelm? Well, first of all we need to prioritise! We all have things on our list that we must do, should do and some things that are nice to do but not essential. Once you’ve sat down and got everything down on paper that you need to tackle spend a little time highlighting or grouping items together under the three different categories- ‘must do’, ‘should do’ and ‘nice to do’ From here you can then prioritise what needs to be done first and what can wait. 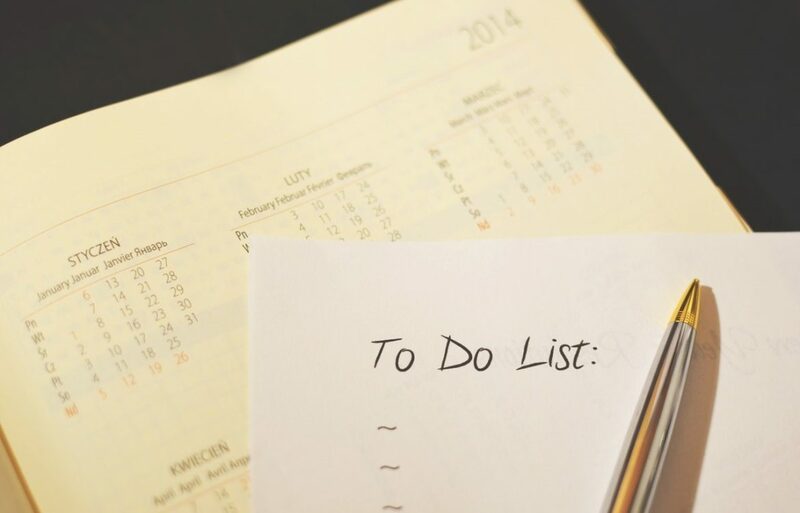 Once you’ve got your prioritised list it’s time to get out your diary and chunk your time- what spaces in your diary do you have for getting these things on your ‘must do’ list done? I find that blocking out times in my diary for certain activities helps me be more productive and stops me stressing out as I know what I’m doing and I’m focused on the task at hand. I also like the organisation of this and I feel great when I can start to tick things off. When we can see our progress, this helps us to feel energised and motivated. Learning to say no to others is something that makes people uncomfortable and I talk about this a lot when I’m talking to clients about work-life balance, overwhelm and stress as this is a key factor in being able to manage your workload and the strain you put on yourself. We often try to people please which leads us to put pressure on ourselves to increase performance, take on more work and we also may work to someone else’s expectations and priorities leaving us feeling anxious and demotivated- so get comfortable saying no! Make sure you give yourself a break; try and get some exercise in, do some meditation, find a little ‘me time’. It’s very important to realise that we need time for ourselves as without it stress rises, anxiety kicks in and we are less productive in all areas of our lives. To enable us to be working at top performance it’s also recommended to regulate the amounts of caffeine and alcohol we are consuming- the Christmas period often makes this more difficult to keep in check but give it a go and I’m sure you’ll see the results. If you’d like a little help on any of the above or getting overwhelm in check please contact me at hello@chloedelaunaycoaching.com and I’ll be delighted to hear from you.